Our Lang BBQ Smokers were built to last, but occasionally replacement parts are needed. 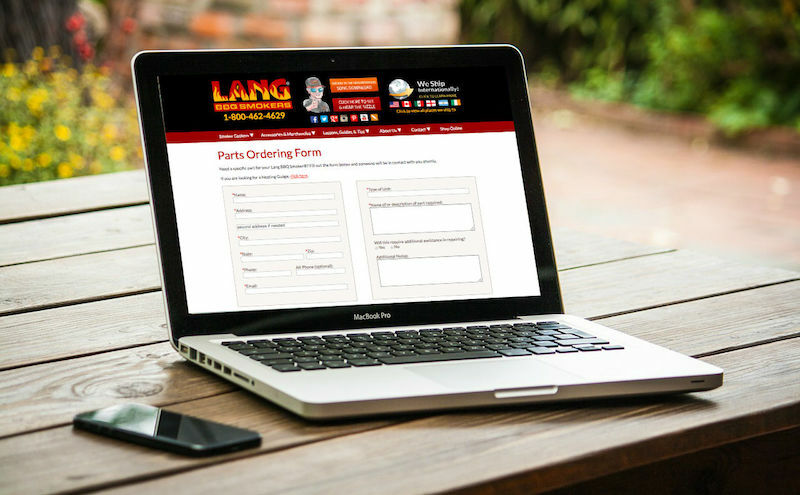 If you’re taking your Lang BBQ Smoker on the road, often the heat gauge needs to be replaced as they are sensitive and take a beating on the road. We sell replacement gauges online. We recently added an online form to field questions about replacement parts. We can either recommend an alternative replacement part or discuss whether one can be sent to you.